Looking for a quick upper body workout? Watch as JD guides you through 5 essential upper body exercises to get your heart rate up. 5 minutes later, you're on with your day! When your body feels stiff and your muscles are tight, attach your foam roller accessory to your Total Gym and start massaging those muscles! Sport specific training is key when developing the right strength skills to snowboard down the toughest trails and test out your tricks. Workouts should include all aspects of fitness; i.e. : cardio, strength, and flexibility. 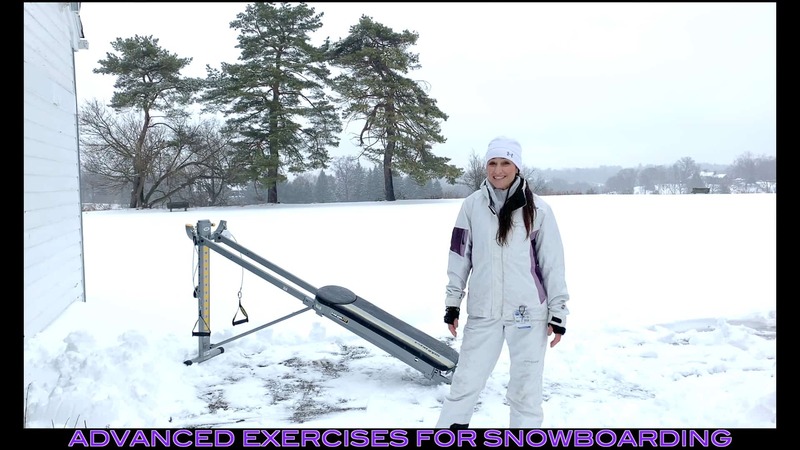 More specifically, the exercises you perform should simulate movements that you experience when actually snowboarding, so that you are prepared for anything that may occur in motion. Get your heart pumping with some plyometric Total Gym exercises. Not sure what plyometric exercises are? No worries, we'll explain in more detail! Take your skiing skills to the next level this season by increasing your core strength, power output, and mobility to conquer any slope! What are the best exercises for you to do? That seems to be a question everyone asks at some point in their fitness journey, but what really are the best exercises? Here are 5 that you should definitely be incorporating into your routines! 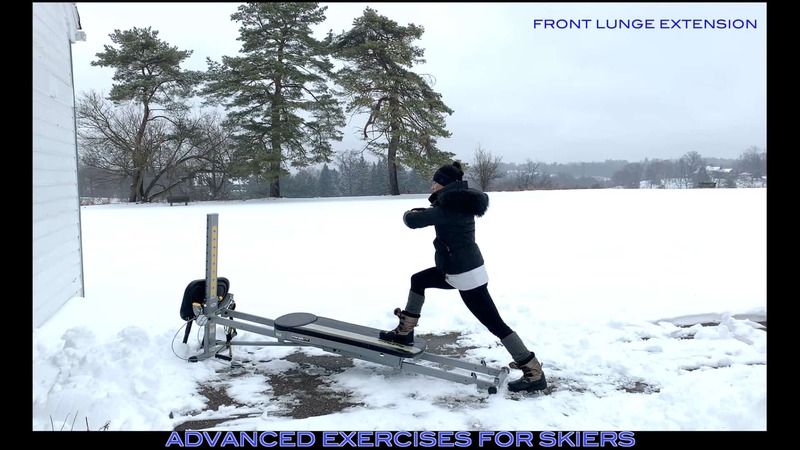 Whether you're skiing on snow or water, here's a great workout to keep your muscles limber and ready for action. Follow along with these quick circuits to challenge yourself! 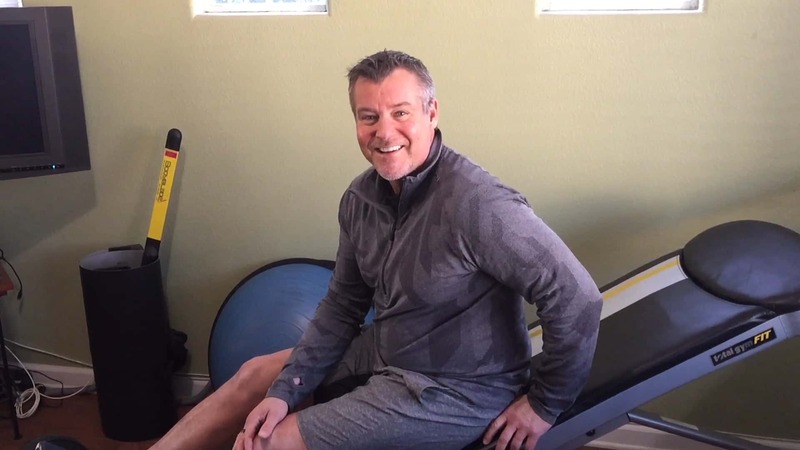 If you work a desk-job, are constantly on social media, or skipping out on your daily workouts, chances are, there’s bound to be tightness or small injuries that arise. So what’s the antidote to moving better? 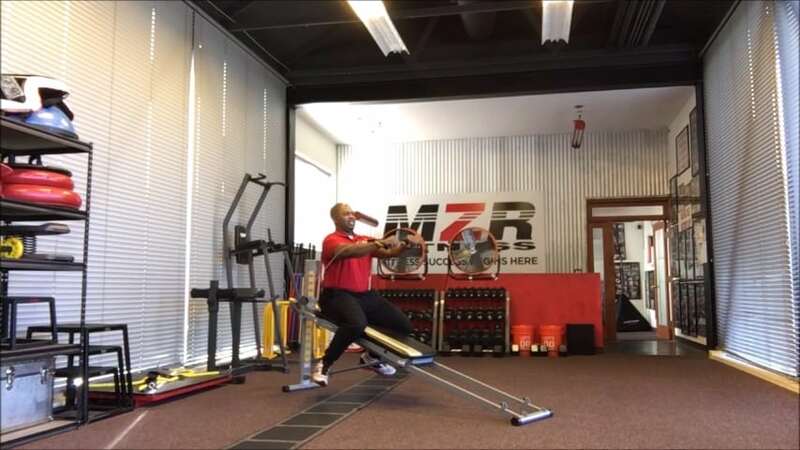 Mobility training! But what really is mobility? Let's find out. If I only had more time!” An expression, I often hear, and one I am doing my best to get away from. 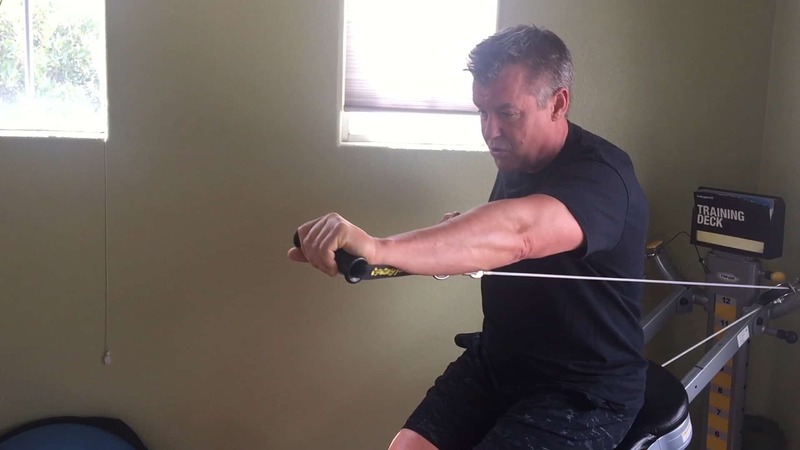 Why…because the expression became an excuse as to why I was not getting in all the stretching and strengthening I knew I needed to prevent pain and promote wellness. So, I started to end a cardio session with 10-20 minutes of strengthening a few times a week. Grab your bestie and get fit together with this super effective workout. It proves that exercising can be better with a friend, plus it’s double the fun!